Hiring a restoration team for debris damage repair often feels like using a cannon to swat a fly. The extra expertise is actually a plus. There’s no such thing as “too qualified” when it comes to getting your property up and running. There are actually five major reasons you should hire a restoration team for debris damage repair. The first reason you should bring in a restoration team to deal with debris damage repair is that you never know if it’s really going to be just debris. Debris can cause a lot of damage you may not even know about. It would be rough to hire a less experienced company only to find you have bigger problems to deal with. One company nips that problem in the bud. If your debris damage is bad enough, you may have to file an insurance claim. A restoration team already has procedures for dealing with insurance. Unfortunately, an insurance claim feels almost as stressful as knowing your property sustained damage in the first place. A professional restoration team helps to soothe your fears and assist you in navigating the maze of insurance claims. Additionally, they know how to properly fill out any forms your insurance company requires them to submit. A restoration company will be able to deal with all aspects of debris damage repair. 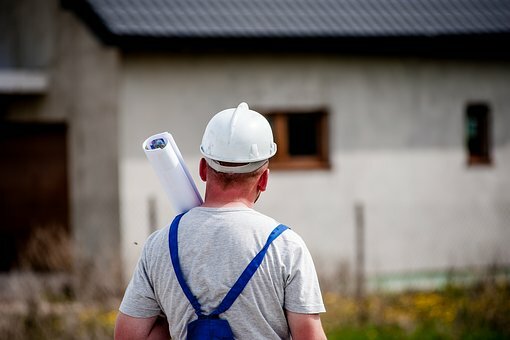 You can get the property picked up and the damage to your buildings repaired by the same company. 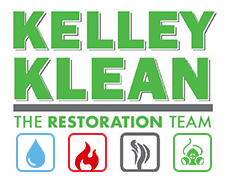 Any resulting water damage or mildew can easily be tackled by the same company. If your carpets or walls need deep cleaning, the same company can provide the service. A restoration company handles debris damage repair completely. They can take your property from totally messy to absolutely pristine. Even if your debris cleanup doesn’t evolve into a matter of pressing importance, it’s still a good idea to hire a restoration team. Debris cleaning is a great way to test a company’s thoroughness and customer service. If you ever do have an emergency on your property, you can call a company that you already trust. Debris seems harmless and like a simple task. However, a flooded basement is when you need a company whose work you trust. Just cleaning up your property is only half the issue. You also want prevention advice so you don’t find yourself in the same position the next time a storm blows through. While debris damage repair may not be a dire emergency, most people don’t want to repeat it several times a season. A restoration team gives you advice based on the problems they see every day. Thankfully, even generic debris damage prevention tips help you. However, a local company will know what’s really most likely to cause problems for your house. There are many good reasons to bring a restoration company on board for debris damage repair. Whether you want a good partner for your insurance claim or you’re just testing them before a bigger disaster strikes, hire a professional restoration team. Your property will be in top shape before you know it.